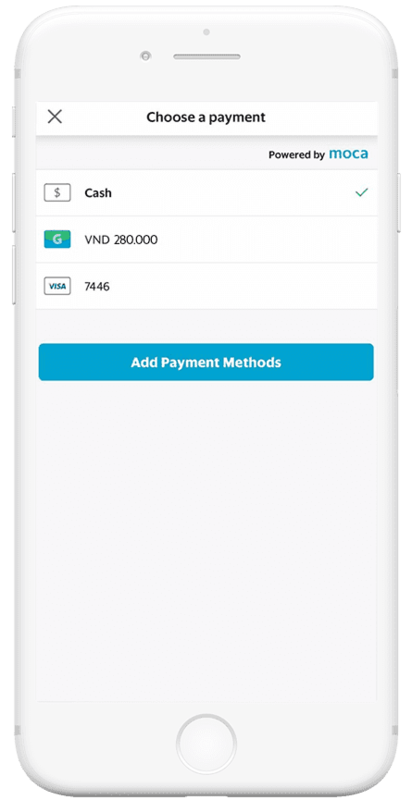 Enjoy swift, seamless and secure payments with GrabPay by Moca! Choose from your stored-value wallet or saved bank cards to make convenient cashless payments for Grab rides and more! 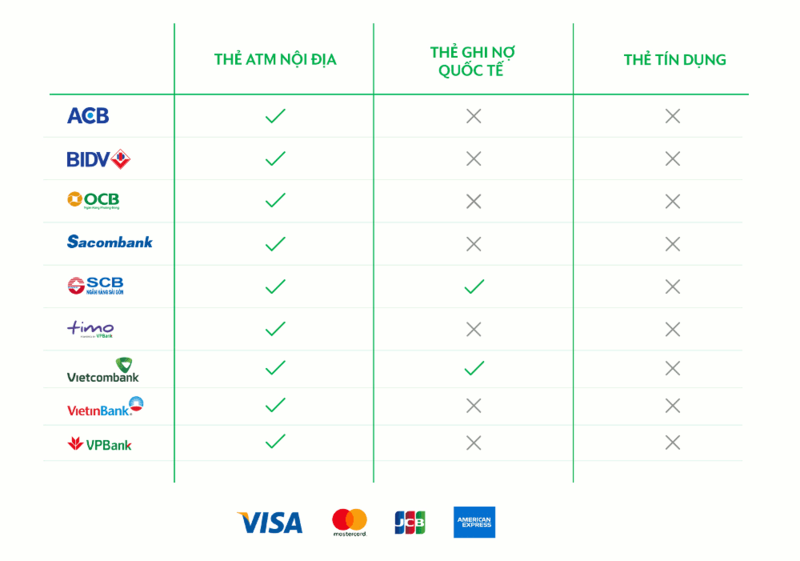 What is GrabPay by Moca? 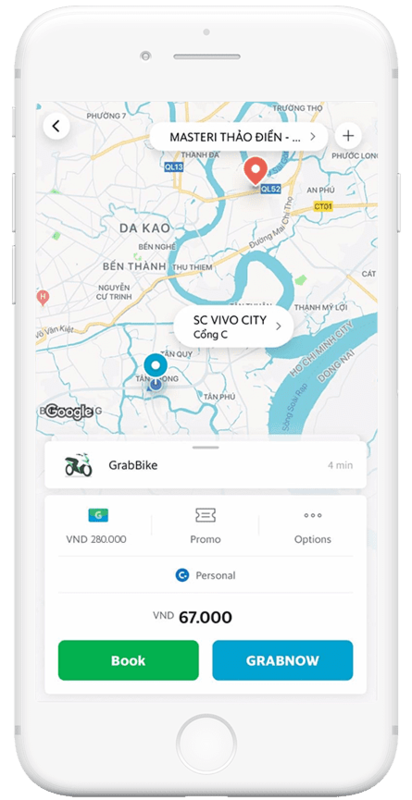 GrabPay by Moca is a cashless payment service launched by Grab in partnership with Moca – one of Vietnam’s leading mobile payment providers. Top up your stored-value wallet and use your GrabPay by Moca balance to pay for rides and more. 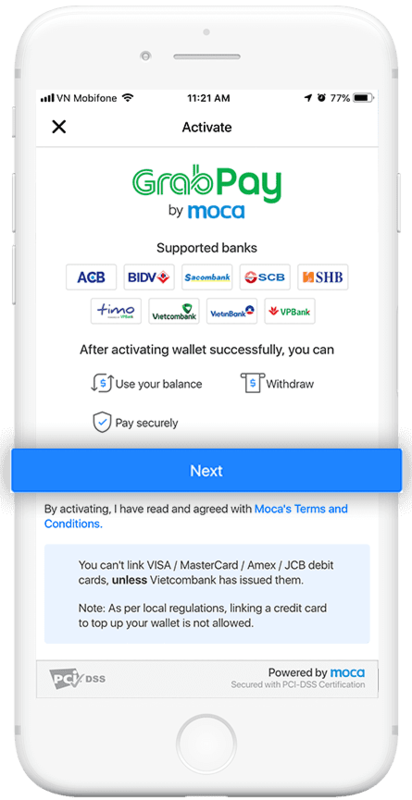 Link your international Credit and Debit cards (VISA / MasterCard / Amex / JCB) to your GrabPay by Moca account. Stop fumbling for cash and change! With GrabPay by Moca, your payment is settled automatically, so you can get off and get going as soon as you reach your destination. Use your GrabPay by Moca wallet to send and receive funds from friends and family. 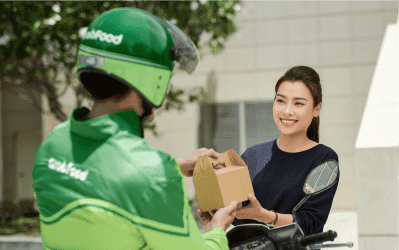 Satisfy your cravings with GrabFood, and pay seamlessly for your orders using GrabPay by Moca. 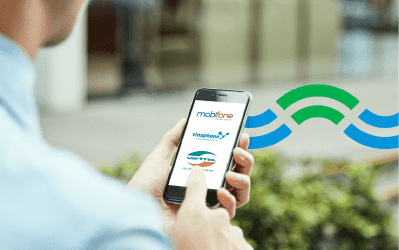 Use your GrabPay by Moca wallet to instantly purchase data packs and recharge your prepaid phone card! Find digging your wallet for cash a hassle? 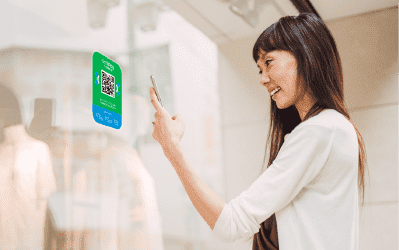 Simply scan the in-store QR code to pay. Why fumble for cash at the end of each ride, order or delivery? With GrabPay by Moca, your payment gets settled automatically so that you can get on with your daily life without a sweat. Enjoy exciting promotions and discounted fares when you pay with GrabPay by Moca. 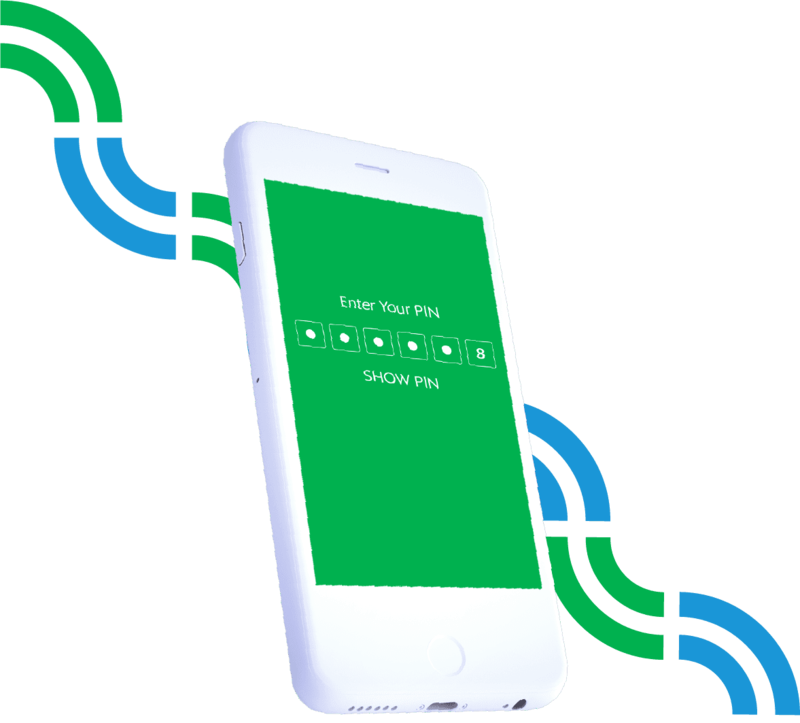 GrabPay by Moca ensures your personal information and payment transactions are encrypted and protected with our world-class payment security and fraud-detection engine. 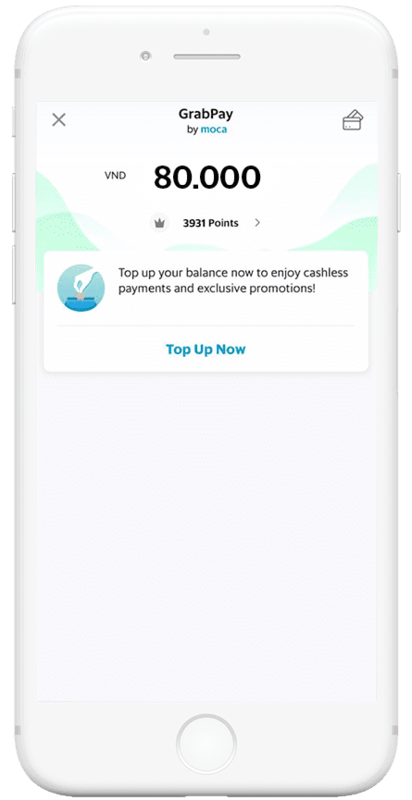 Earn up to three times more GrabRewards points when you pay with GrabPay by Moca than cash! GrabPay by Moca ensures your payment details remain secure with a 24/7 fraud detection engine. With our best in-class anti-fraud and payment encryption technologies, you can rest assured that your transactions are in good hands. We are sorry that your card is currently not supported by the GrabPay by Moca wallet top-up feature. 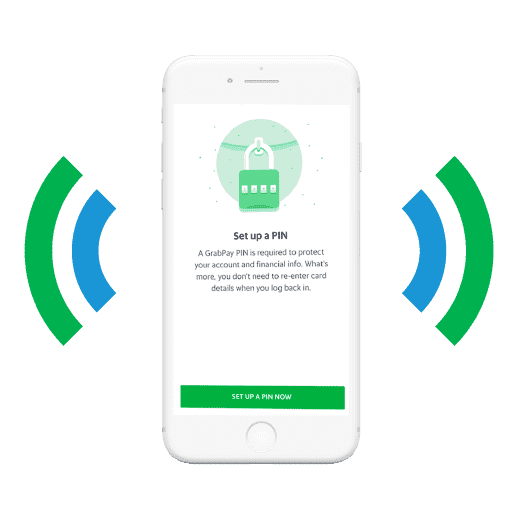 You may however still pay for Grab services directly with your card by linking it to your wallet. 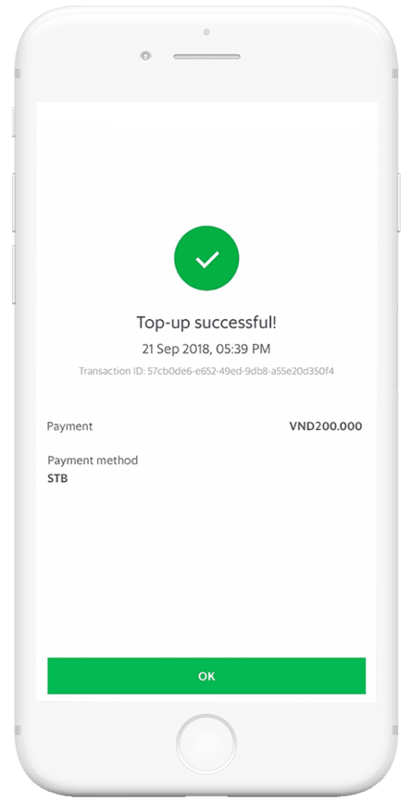 Find out how to pay for your Grab rides using international credit or debit cards (Visa/MasterCard/Amex/JCB) by clicking on the left button below. Otherwise, you may request for a refund or convert your remaining GrabPay balance to ride vouchers. Find out how by clicking on the right button below. You’re all set! 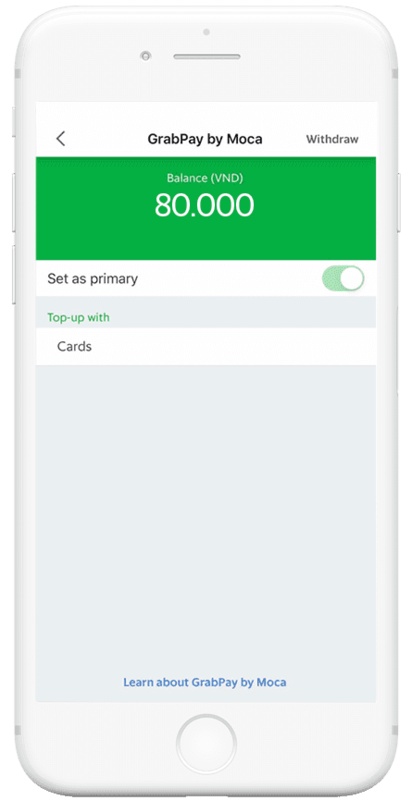 You can now use your existing GrabPay Credits balance (if any), top up your wallet and access other exciting features. 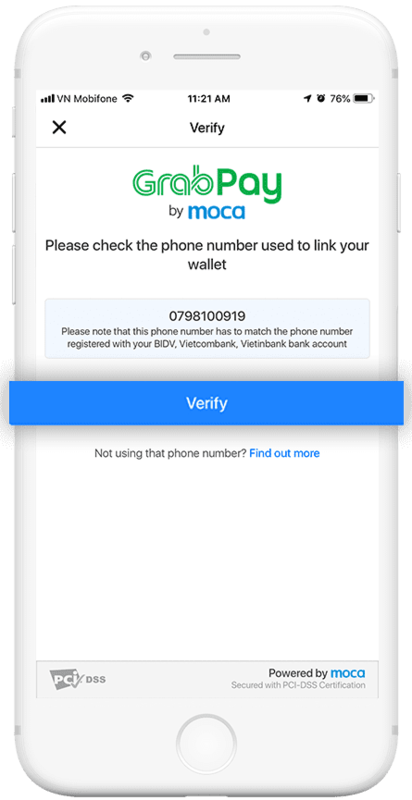 ✅ To link your ATM card to GrabPay by Moca successfully, your registered phone number at the bank and in the Grab app must be the same. In case your 11-digit phone number has been changed into the new 10-digit one in the app, but not with your registered number at the bank, please click here for help on how to change it. 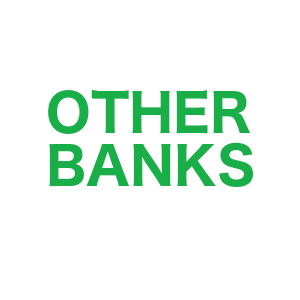 ✅ Each bank has distinctive steps for online banking, internet banking or SMS banking to link your account with GrabPay by Moca. Enter your top-up amount and press confirm. Set up a Grab PIN. Go to ‘Settings’ in your Grab app menu and select ‘Set Up a PIN’. Make sure your PIN is hard to guess. Keep your PIN secret and do not share your PIN with others. If you think someone has gained unauthorised access to your smartphone or Grab app, report to our customer support immediately.